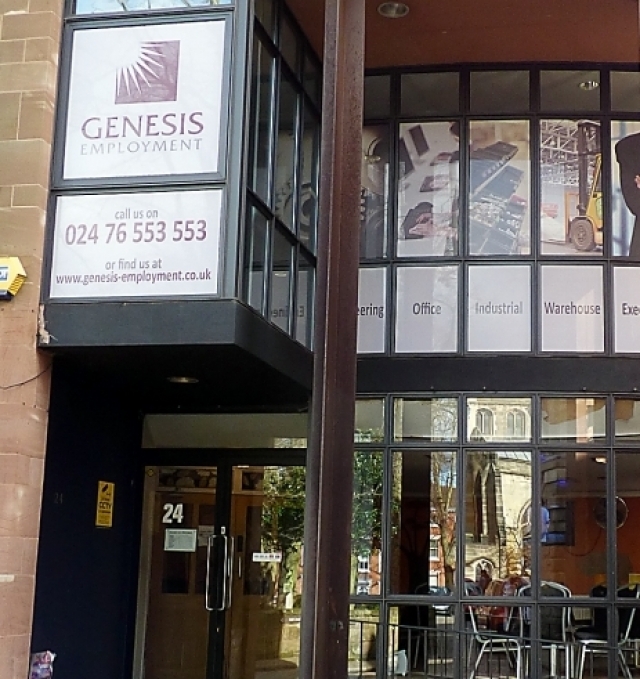 At Genesis Employment Services we pride ourselves on the services we provide to both Employers and Candidates alike, which has resulted in our continual growth as an employment agency since our ‘new beginning’ (our Genesis) in August 2006. If you’re just browsing, please take the time to review our recruitment services and products. We can also help you with your current recruitment needs, please call us direct or simply fill in the submit your vacancy form on our Client section and a qualified consultant will be in touch with you shortly. If you are interested in enquiring about a current job vacancy we may have, register your details with us, send us your CV online or come into the office for a personalised interview and chat – either way we’ll be happy to hear from you.